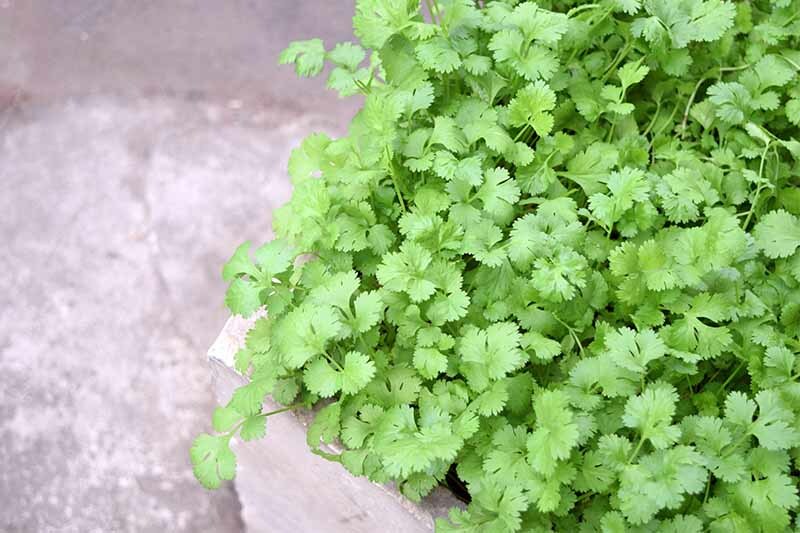 Do you love the bright flavor and aroma of fresh herbs? 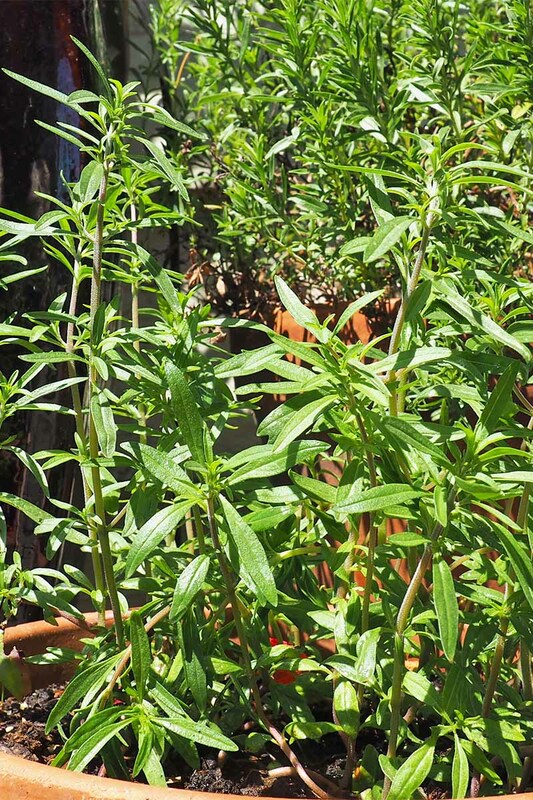 Then you should really devote some time and garden space to growing summer savory. 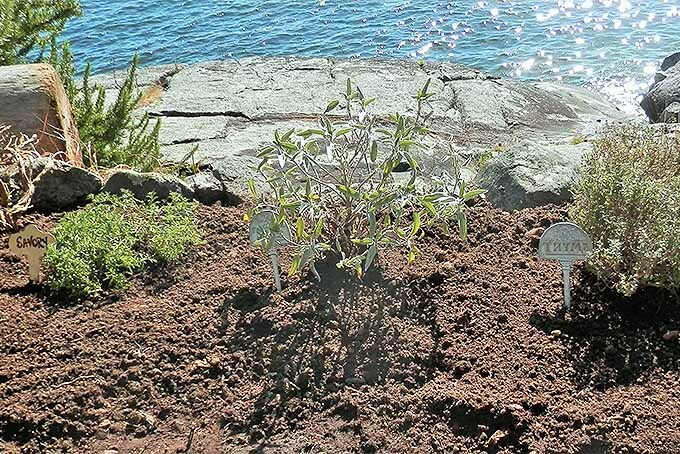 An annual herb, Satureja hortensis is a low-growing plant that belongs to the mint family (Lamiaceae) and is related to rosemary and thyme. Used for millennia as a seasoning, it also has medicinal properties and was once popular in love potions as an aphrodisiac! 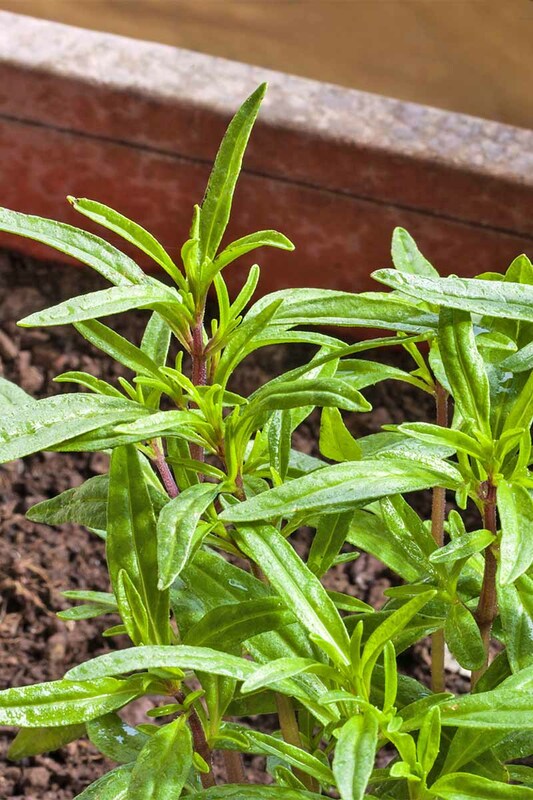 Native to the eastern Mediterranean and the Caucasus, it’s a highly aromatic herb and features a hot, peppery flavor with notes of marjoram, mint, and thyme. 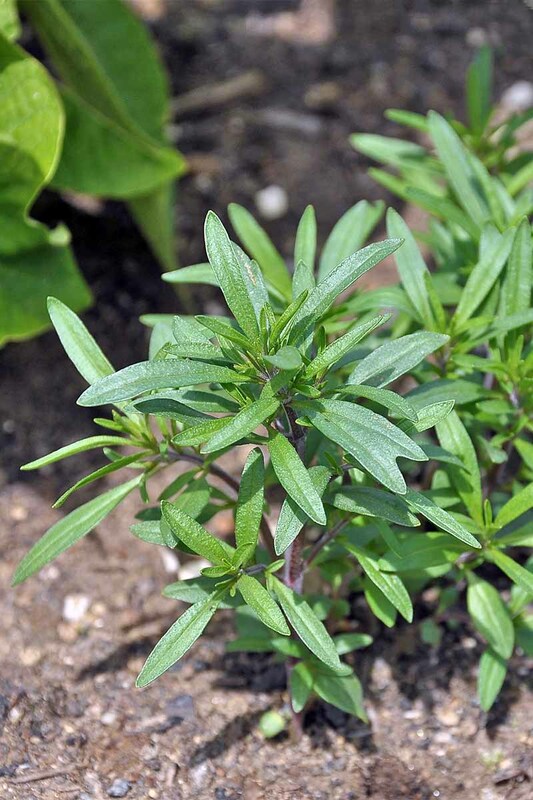 Its flavor is also similar to that of its perennial cousin, winter savory – although the winter variety has a slightly more bitter, earthy taste. Summer (in the foreground) and winter varieties. Photo by Lorna Kring. 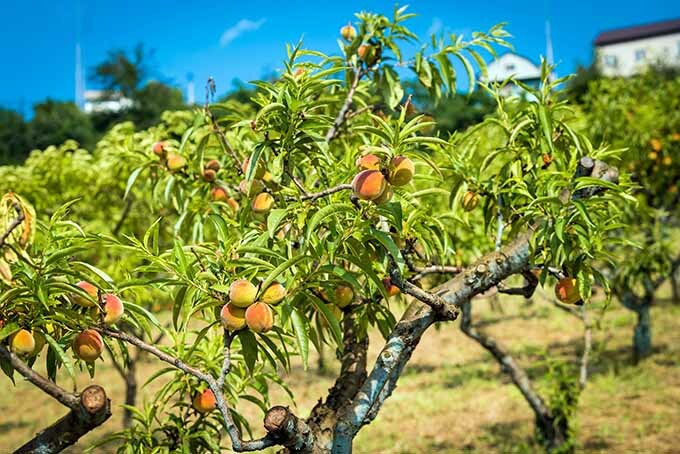 It grows to a height of 12-18 inches and features thickly branched stems covered in narrow dark green leaves. 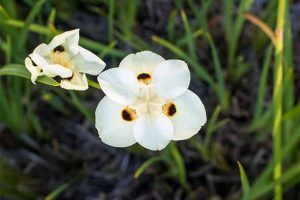 By mid-summer it produces small white, pink, or lilac flowers with seeds forming shortly after. 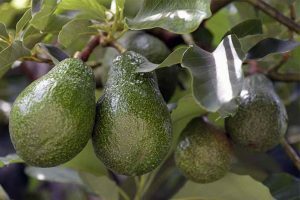 Easily grown, you can begin to harvest leaves when the plants are just 5-6 inches tall. Let’s dig in! 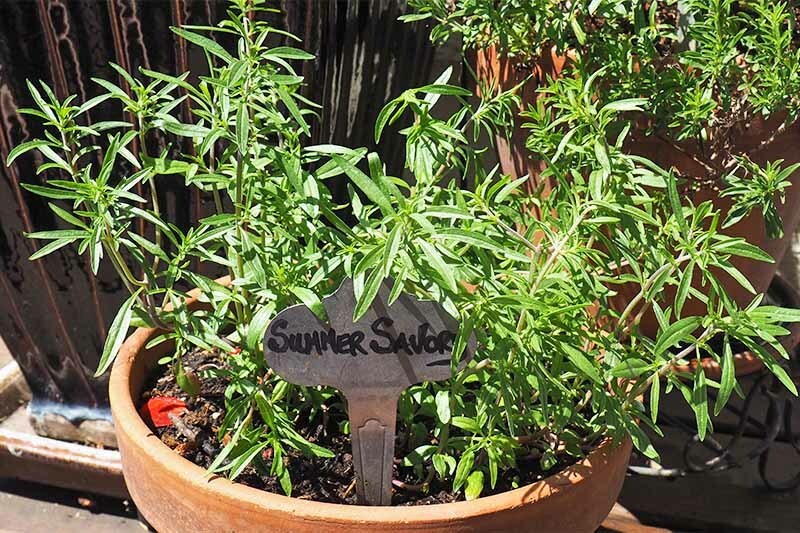 Ancient Egyptians, Greeks, and Romans considered summer savory to be an aphrodisiac, and associated it with supernatural beings and lusty satyrs – and later, the Druids used it as part of their rituals celebrating the fertility of the summer season. 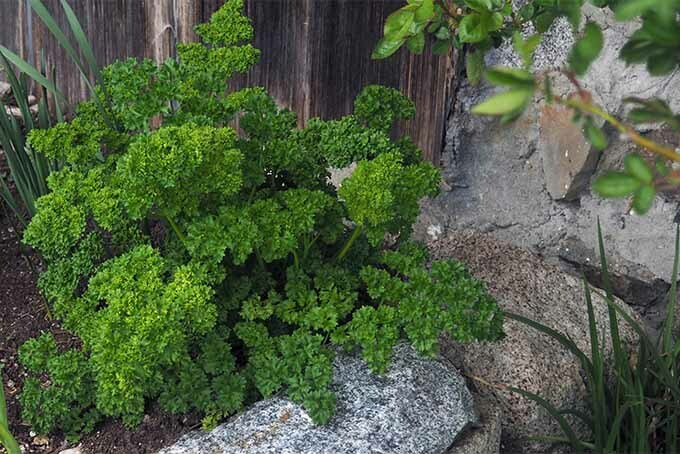 Indeed, during the Middle Ages, European monasteries prohibited growing this risque herb so as not to tempt monks to break their vows of chastity! 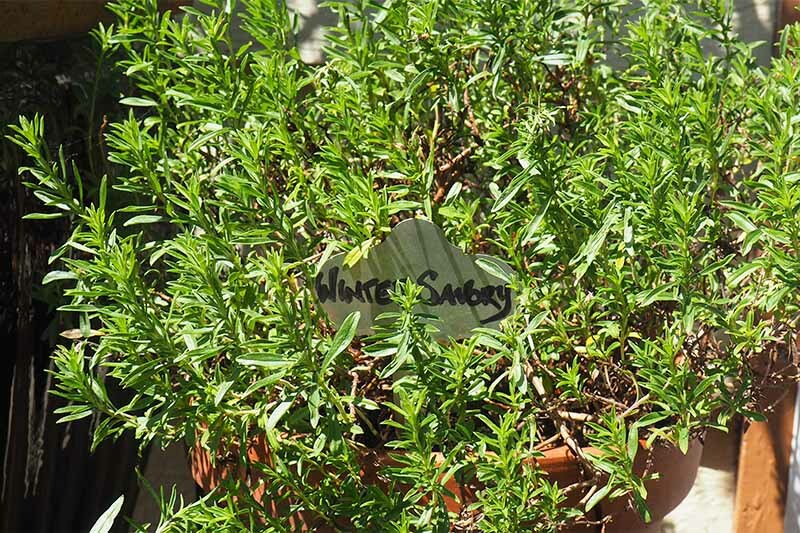 The word “savory” comes from the old Latin word sapor, which means “taste” or “flavor,” and is used to describe foods with a salty or spicy flavor – a perfect description for this flavorful herb, which was used by the Romans as a replacement for salt when supplies ran low. With its many antioxidants and intense essential oils, this tangy herb has long been used to treat a variety of ailments. Steeped leaves are sometimes used to ease a sore throat, or as an antiseptic gargle. 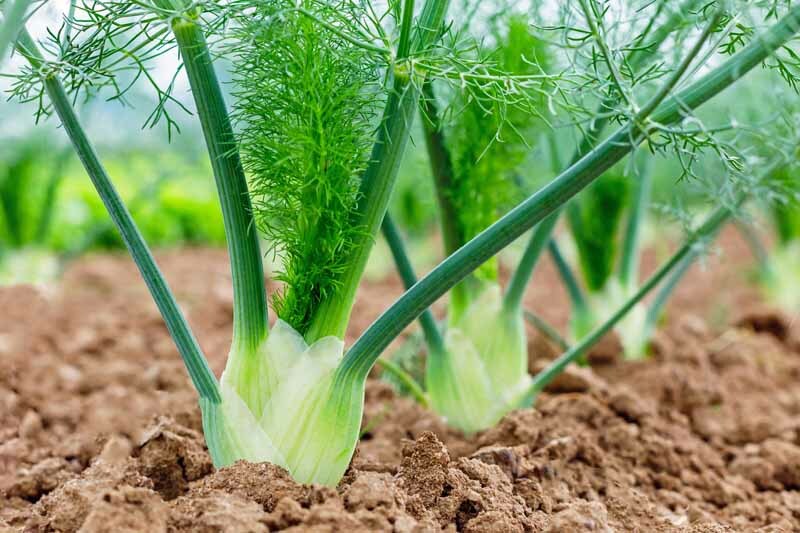 It is also reportedly used to enhance appetite, as a remedy for stomach and digestive disorders, and to help alleviate symptoms of asthma and colic. 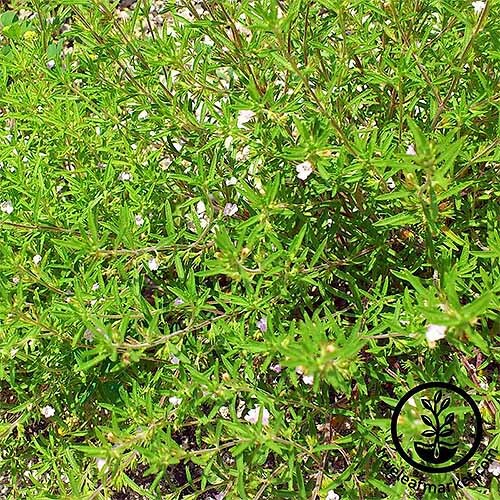 It also has astringent and anti-inflammatory properties, and is used by herbalists and natural practitioners in liniment or poultice form to ease the pain of inflamed joints, and to treat the sting and swelling of insect bites. 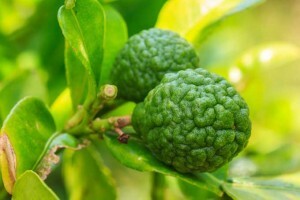 Plus, its essential oil can be made into an invigorating tonic said to assist with issues of passion and l’amour! The Roman army was responsible for introducing this flavorful herb to Europe and the British Isles, and it was one of the few spicy seasonings available until the spice route opened, introducing items like black pepper to new areas of the world. 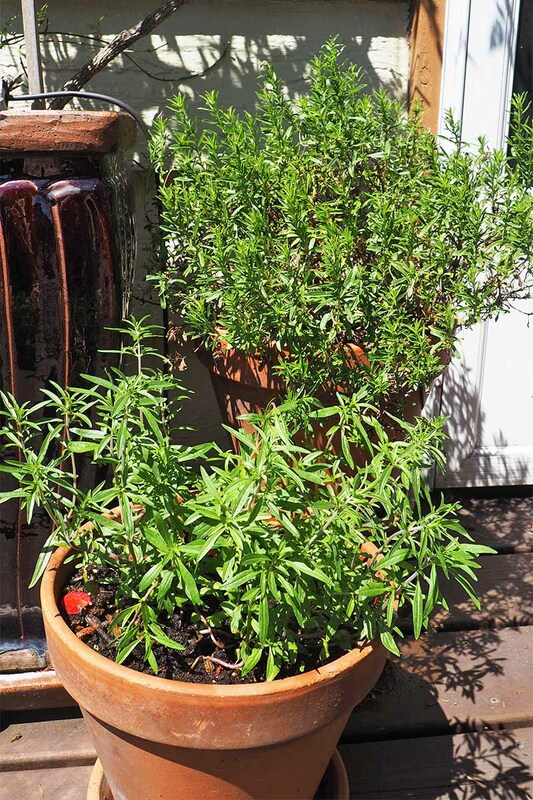 For a steady supply of fresh leaves, plant up a pot or two for the kitchen garden and place in a sunny spot. 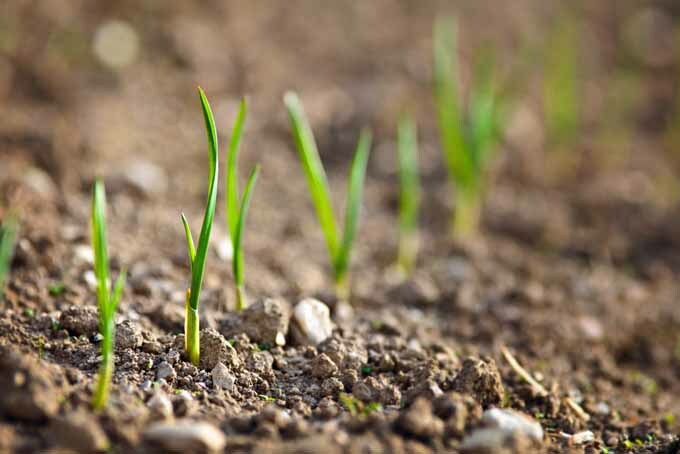 Direct sow in the spring, or transplant seedlings in April once the risk of frost has passed, into a light, loamy soil. Ensure your container has good drainage. 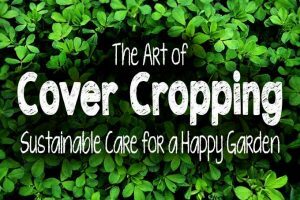 You can find more care and cultivation tips below. Begin to harvest leaves as soon as the young plants are 5-6 inches tall. 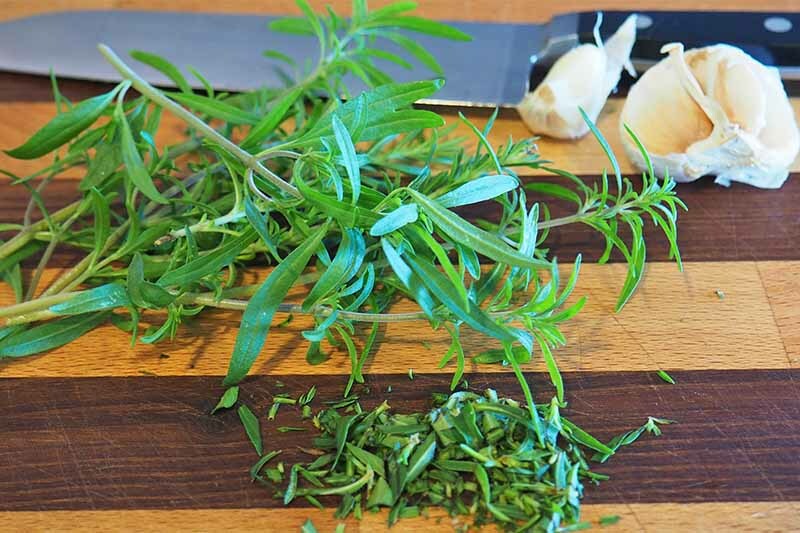 Pinch the stems about halfway down, just above a leaf node, and use the trimmed leaves for the kitchen. Pinching in this way also encourages new branches to form, and prevents leggy plants. 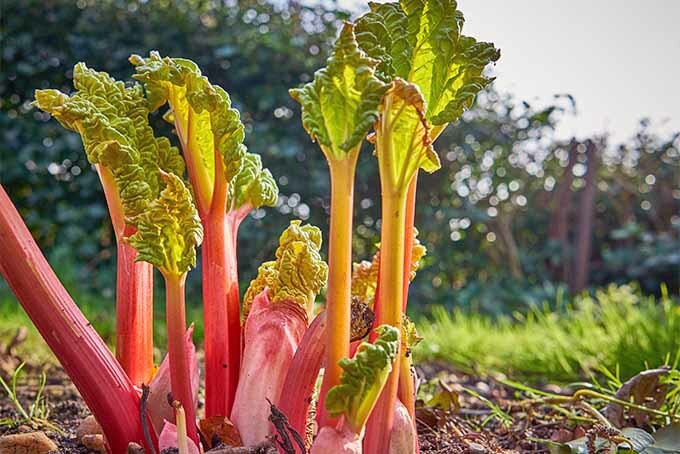 Leaves can be harvested throughout the summer, but the flavor is sweeter and more intense before flowering begins. Flavor is best in fresh leaves, but they can also be dried and frozen. 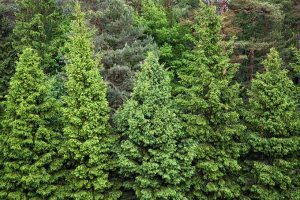 Or, you can always grow some of the winter variety for year-round supply of evergreen leaves. Satureja montana. Photo by Lorna Kring. One of the main ingredients in herbes de Provence, savory is often used fresh or dried, and is well suited for slow cooking or added with a light touch at the end of cooking. 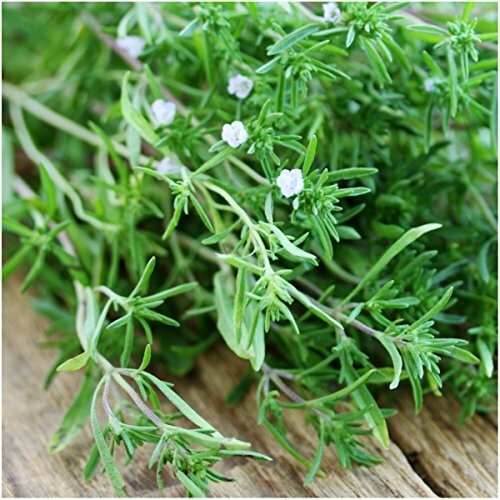 It can also be used to replace thyme in many recipes. It also makes a delicious addition to marinades or dry rubs for grilled meats, particularly chicken, lamb, and pork. And it combines well with other herbs and aromatics such as basil, bay leaves, cumin, garlic, marjoram, mint, oregano, parsley, rosemary, and thyme. 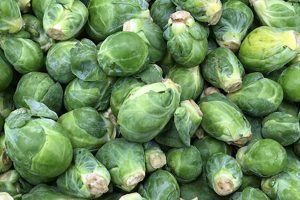 Young sprouts can also be used to add a peppery zest to salads and sandwiches. And thanks to its rich flavor, it can be successfully used as a salt substitute for those on a low-sodium diet. For the best germination rate, start seeds indoors in late winter using a light, loamy mix of potting soil. Keep the soil moist, but not wet, and place under grow lights or on a sunny windowsill. 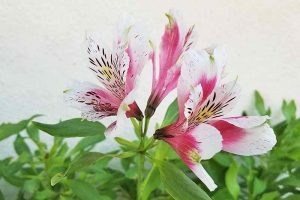 Once the seedlings have several sets of true leaves, and after all danger of frost has passed, plant into containers or directly into the ground. 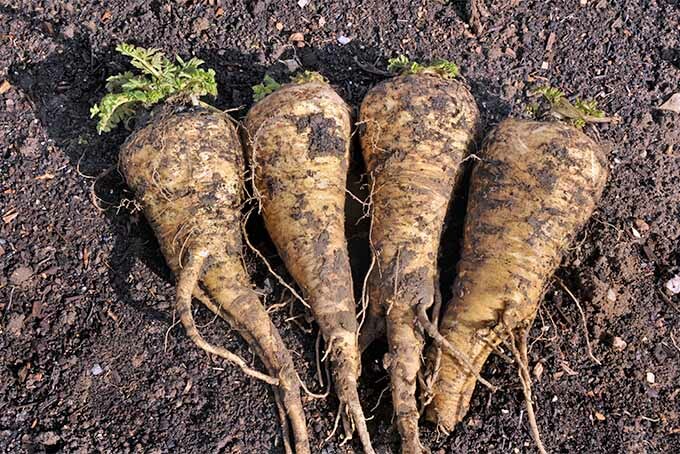 You can also direct sow into the soil in early April, thinning as needed once seedlings are big enough. 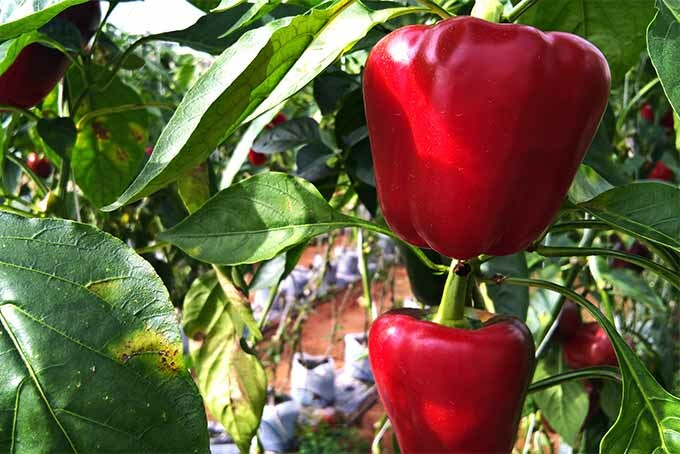 Savory grows best in rich, well-drained soil amended with organic materials and requires a full sun location. 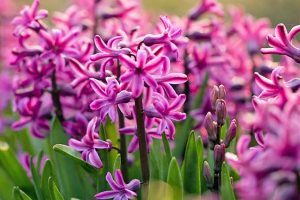 It can tolerate both dry or moist soils, but not sopping wet conditions, and is also drought tolerant. 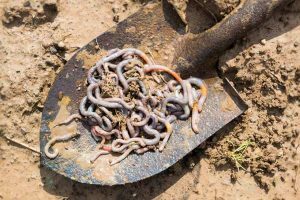 Fertilizer usually isn’t required if the soil has been enriched with well-rotted compost or manure. Once plants begin to flower, pull up and dry by hanging upside down in a cool, airy location out of direct sunlight. Once dry, crumble or grind into a powder and store in an airtight container. Or, you can freeze fresh leaves in a zip-top bag, rolling the bag from the bottom up to squeeze out excess air before sealing. And remember to leave some plants in place for seeds to form. 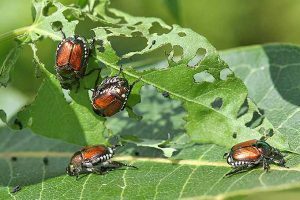 Once leaves begins to die back in late summer, collect seeds and store for next year’s garden. 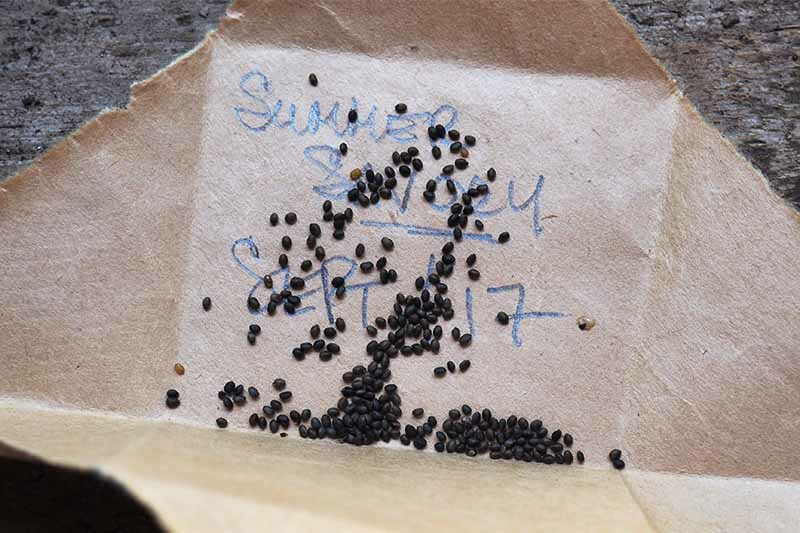 If left in the garden, savory will reseed itself, but this isn’t the most reliable method of propagation – it’s best to start seeds in a controlled environment. 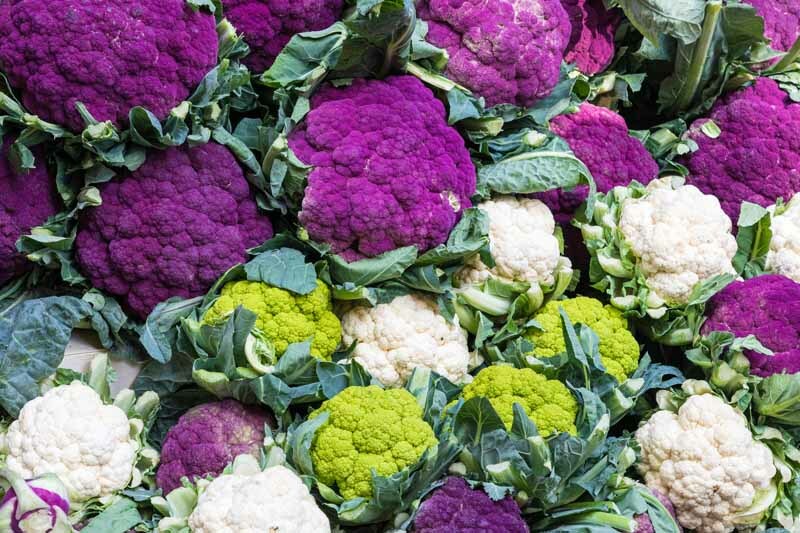 Inexplicably, this tasty herb can be difficult to find in both grocery stores and garden centers. Look for nurseries that carry a good selection of herbs to find seedlings, or pick up some seeds and start your own. Seeds are available in garden centers in early spring, or you can shop online and order a package. Packets of 500 seeds from Seed Needs are available via Amazon. A variety of package sizes are also available from True Leaf Market. 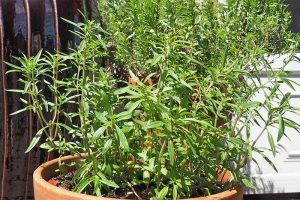 Wonderfully fragrant with a peppery, piquant flavor, summer savory makes a great addition to the potted kitchen garden, and serves as an attractive ornamental in beds and borders. Delicious in any recipe that calls for the more common kitchen herbs like rosemary or thyme, it can be used to season a variety of salty or spicy dishes – like these delicious savory muffins from our sister site, Foodal. 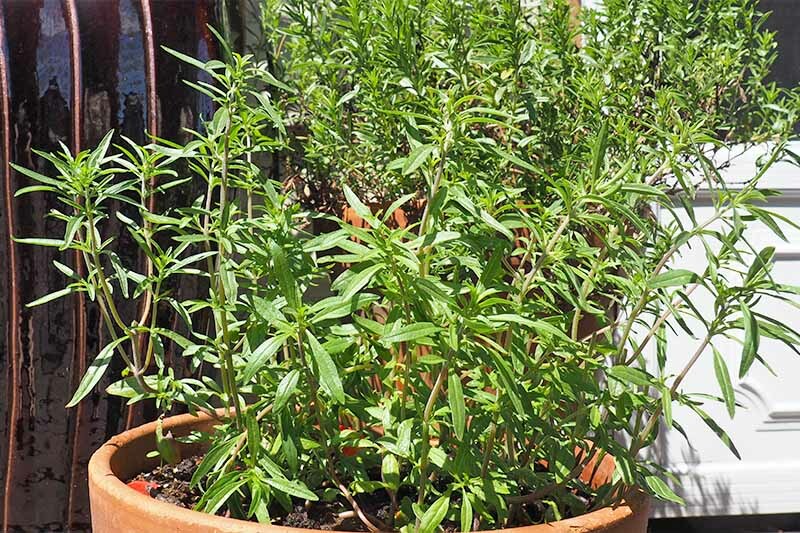 Try growing some yourself this year – you’ll love how easy this prolific herb is to care for! Do you have any favorite uses for the love herb? Be sure to let us know in the comments below! Photos by Lorna Kring © Ask the Experts, LLC. ALL RIGHTS RESERVED. See our TOS for more details. Product photos via Seed Needs and True Leaf Market. Uncredited photos: Shutterstock. Originally published by Lynne Jaques on September 10th, 2014. Last updated on June 22nd, 2018. 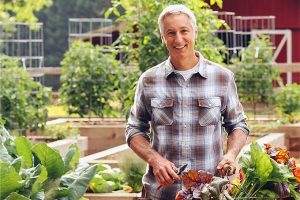 The staff at Gardener’s Path are not medical professionals and this article should not be construed as medical advice intended to assess, diagnose, prescribe, or promise cure. Gardener’s Path and Ask the Experts, LLC assume no liability for the use or misuse of the material presented above. Always consult with a medical professional before changing your diet or using plant-based remedies or supplements for health and wellness. A writer, artist, and entrepreneur, Lorna is also a long-time gardener who got hooked on organic and natural gardening methods at an early age. These days, her vegetable garden is smaller to make room for decorative landscapes filled with color, fragrance, art, and hidden treasures. 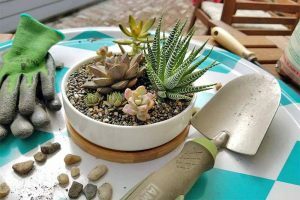 Cultivating and designing the ideal garden spot is one of her favorite activities – especially for gathering with family and friends for good times and good food (straight from the garden, of course)! I use dried summer savoury in my French Onion Soup. Unbelievable flavour! My Polish Grandmother used Summer Savory in her Pierogi filling mixture with rich cottage cheese and potatoes. Outstanding! I have just found the plant this week at a garden store. I can’t wait to get cooking with it I hope I can keep it alive and growing for years to come! !!!! Just got back from holiday in Bulgaria. At a restaurant we had to ask what spices they used. They just smiled at us and said Savory! They wrote it down with their funny letters, and we went to the supermarket. We got maybe 10 packs of dry summer savory. This wonder spice can make boring veggies taste like heaven! I would never be without Summer Savory in my cupboard. I use it regularly in stuffing for chicken or pork. As well I add it to meatloaf, soups and many other dishes. One of my favourite spice blends is “Sea Salt & Savory” which is a blend of sea salt, ground garlic, pepper, onion salt and savory. It is absolutely delicious! For the first time this summer I am growing my own and looking forward to harvesting it. I first learned about Savory while watching Guy Fieri use it in a Chicken Pot Pie recipe on one of his Food Network shows. I’m looking forward to trying to grow it. I hope it’s not invasive like Mint. Thanks for your insight on this awesome herb! Yum, sounds delicious. It’s not known for being invasive. Good luck! Do I Need to Cut Back Bicolor Iris?